All training and professional development sessions from ECS satisfy the requirements of annual training for caregivers and directors as listed in Texas Child Care Minimum Standards. Certificates of successful completion are always provided. ECS offers training and professional development that is dynamic, informative, interactive, and entertaining! I come to your early childhood conference or program with a session customized just for your participants. Specially-designed, interactive handouts with the most useful information and resources are always provided. Most are 3-4 hours but may be adapted to other lengths of time. ​Many have shorter versions (1-2 hours) listed under conference sessions. Warm, caring relationships between adults and children are the foundation for healthy lifelong social, emotional, and cognitive development. They set the stage for learning and behavior management in your classroom, and allow for improved achievement in school and better health outcomes, too. 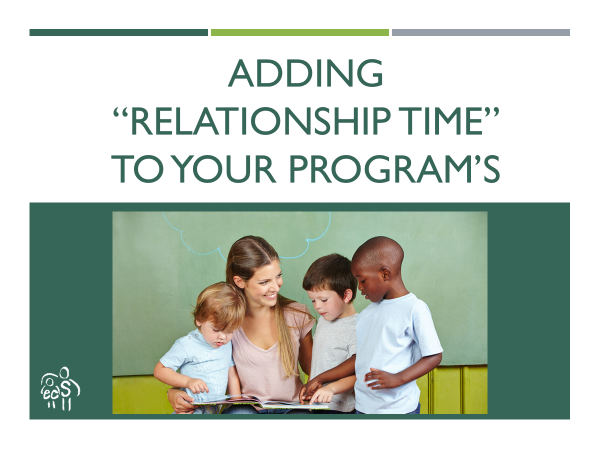 Learn how to create and maintain high quality relationships with children, and come away with many ideas for connecting activities you can use in your classrooms! Warm, caring relationships between adults and children are the foundation for healthy lifelong social, emotional and cognitive development. They set the stage for children to learn effective self-regulation skills which will serve them throughout their lifetimes. Learn how to create and maintain high quality relationships with children and walk away with new ideas for activities to support self-regulation. 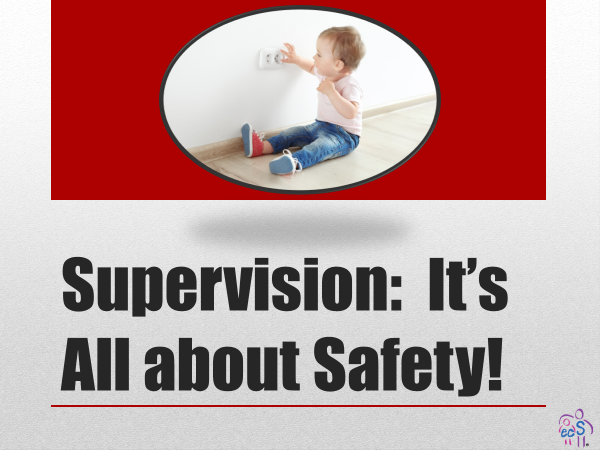 ​When a child is prone to quickly lose control, the explosive behavior is telling us that he or she does not have the skills to handle the demands of the situation appropriately. You can prevent and handle these extremely challenging behaviors by addressing their developmental delays in 4 self-regulation skills. 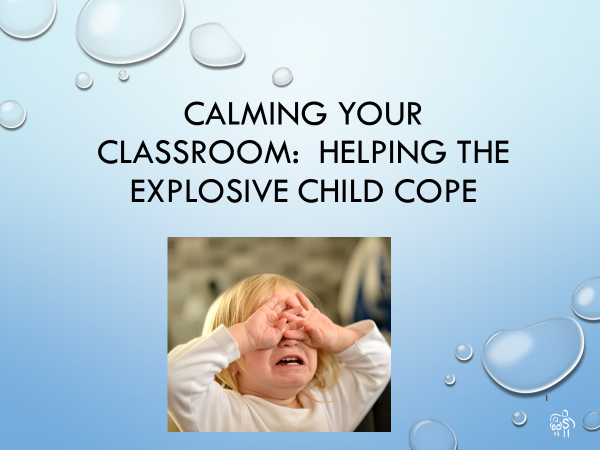 These children will learn to cope with stressors better, and your classroom will become a calmer place! 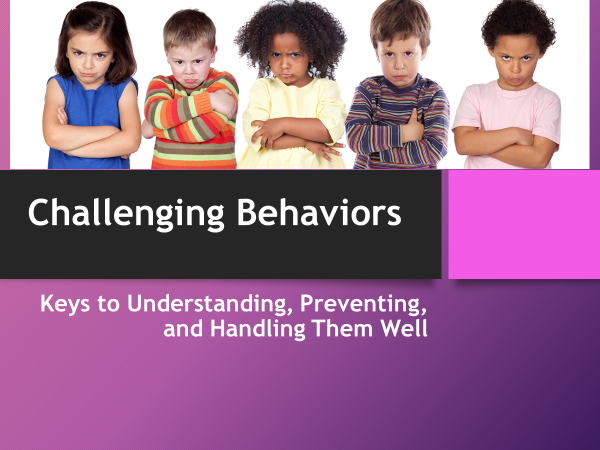 One way to approach challenging behaviors is to develop a behavior support plan (BSP). 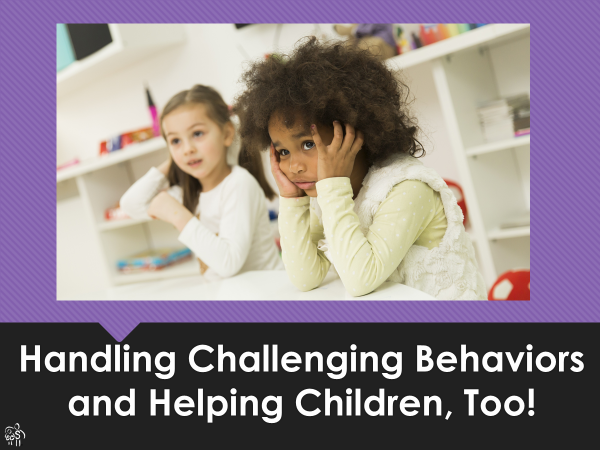 Learn how to: determine the function of the behavior, prevent the behavior, teach replacement skills, and respond differently to the challenging behavior. Leave ready to use a BSP for children with challenging behaviors in your classroom. If challenging behaviors are still happening in your classroom despite your best efforts to prevent and stop them, what else can you do? Examine the environment to see what may be triggering them. 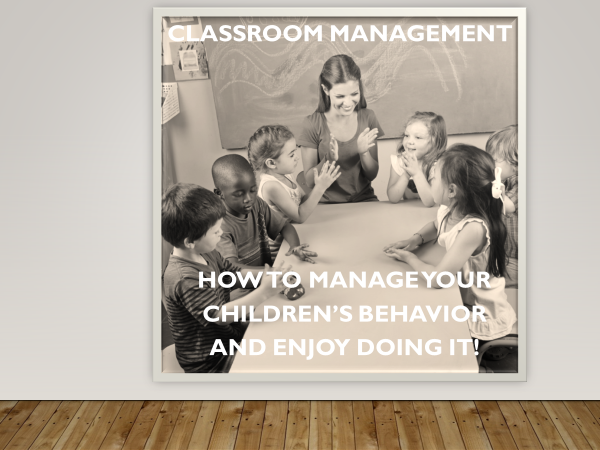 A few small changes in your classroom management may lead you to big successes! You will be helping yourself, the children with challenges and all the other children as well! 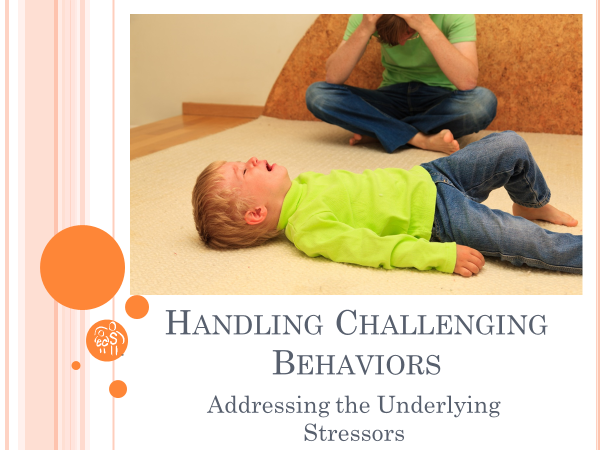 Many children are experiencing stressors in their lives which lead to challenging behaviors, including toxic stress or trauma, special needs, and even situations in the classroom environment. Learn how to buffer the effects of these stressors and accommodate these children’s needs. You will learn strategies for effectively managing challenging, defiant, or even explosive behavior, while maintaining your composure and bringing out the best in everyone! 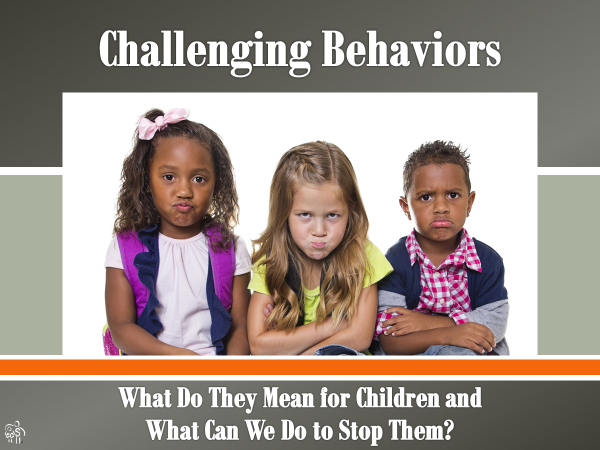 Challenging behaviors can be uncomfortable for you, the challenged child and the other children as well. Understanding the underlying stressors that lead to these behaviors will help you prevent and handle them most effectively. Practice teaching social emotional skills, play skills, and problems solving. Participate in games that help children develop emotional regulation skills. You’ll also learn what to do in the moment of a meltdown when it does happen. Your classroom will become a calmer, more comfortable place for everyone, including you! Social and emotional skills set the foundation necessary for learning - and for success in life! 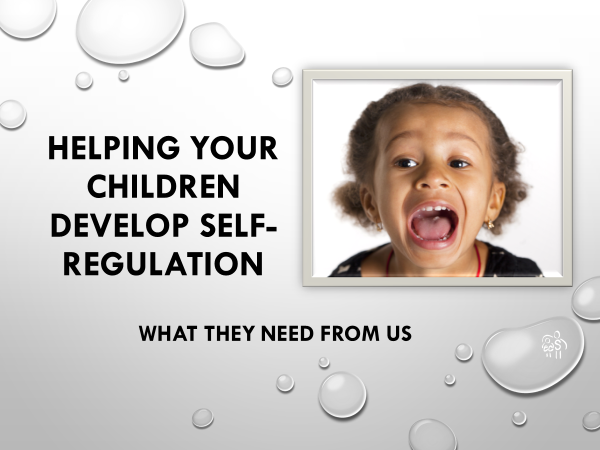 Learn how to help children develop self- awareness and self-control. Explore ways to help them get along with peers and problem-solve. 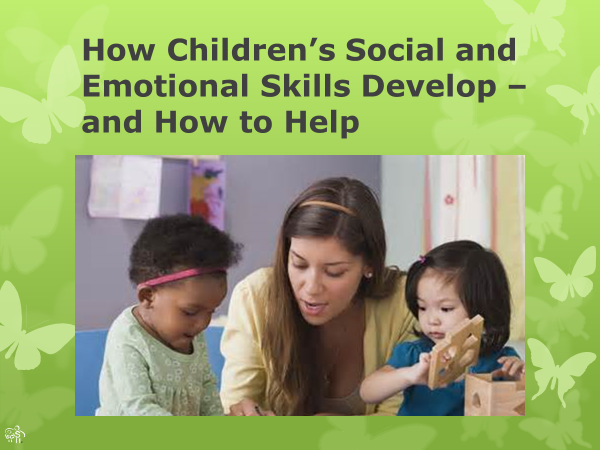 Come away with practical strategies and specific things to say to help your children develop social and emotional skills that will serve them their whole lives. ​Brain research tells us that how we guide and teach children has a huge influence on how help their brains grow and develop. Learn about the brain and its rapid growth and development in the first 5 years of life through engaging, hands-on experiences. Explore classroom activities and teaching techniques that foster brain development. 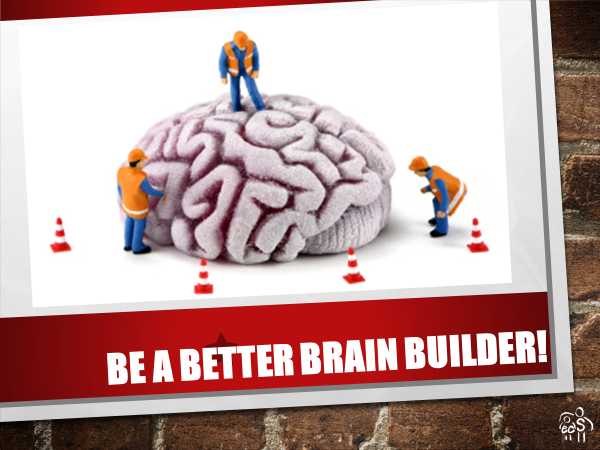 The more you know about children’s brain development, the better brain builder you will be! 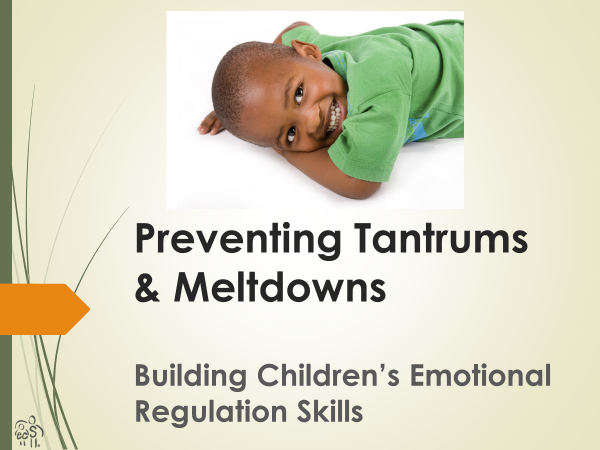 In this session, learn about the self-regulation process and the skills involved. Identify guidance and interaction strategies that support emotional regulation and participate in games that you can play with children to help them develop emotional regulation skills. Tantrums may soon become a thing of the past! ​Learn how physical activity benefits children's developing self-regulation skills and participate in active games that build these skills. You will come away with many ideas and resources to bring to your classroom or program. ​Beginning in infancy, children are developing the ability to manage their thoughts, feelings, and behaviors. Learn about self-regulation and explore ways you can support the development of essential self-regulation skills. You will leave better equipped to provide the co-regulation your children need from you so they can get the best start in life! ​Your days are much more enjoyable when you effectively manage your children’s behavior. Using classroom management doesn’t have to be a chore, though. Hear what brain research shows about the importance of your relationships with your children for their behavior. Participate in fun games and activities for connecting with your children. Learn interaction and guidance strategies that increase positive behaviors and reduce inappropriate ones. You will leave ready to enjoy your days and your children’s behavior even more! 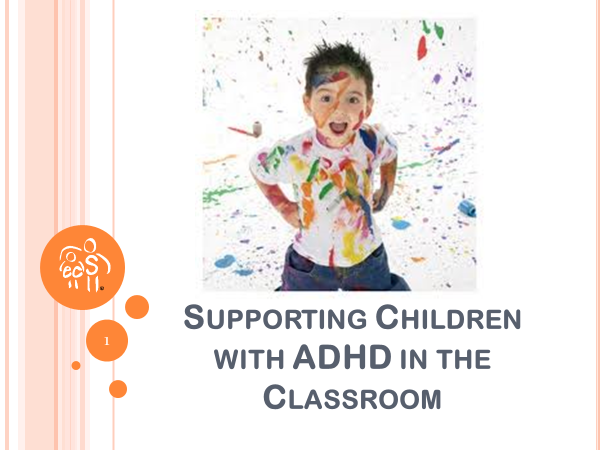 In this session you will learn developmentally appropriate guidance strategies that successfully manage behavior and teach children what to do instead. Learn to teach the skills children need to manage their own behavior and to get along better with others. 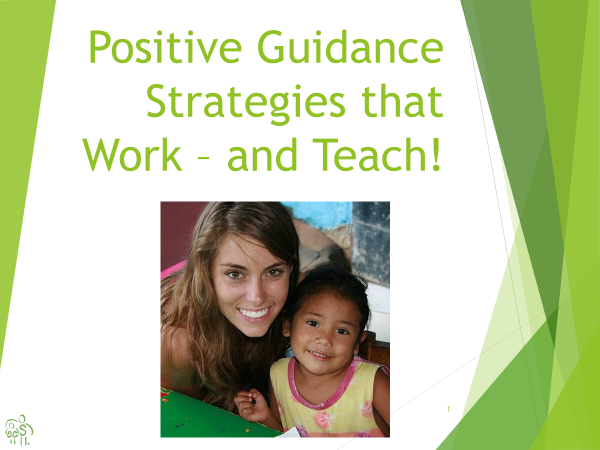 Try out proven strategies that will help you to promote positive child behaviors and reduce challenging ones. Come away with useful guidance tools and perhaps a new view of discipline as well! Play is the optimal means for supporting adults’ work, just as it is for supporting children’s development. This session addresses how adults and their workplace each benefit when adults play and are playful. Learn about the different play personalities and participate in fun, team-building activities for each one. 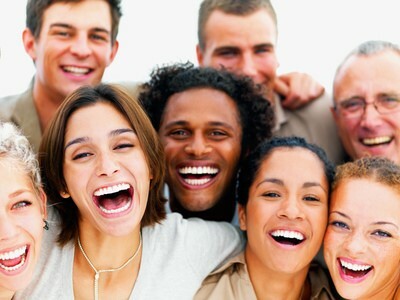 Learn how to foster playfulness in your staff and yourself, and have fun doing it! We know that play is the best way for children to learn, but are we providing enough of it? Learn about the benefits of play for children’s development in all domains, for building relationships and more. Discover how to structure your schedule, your environment and your interactions with children to make your day as playful as can be – and as fun and filled with learning as possible. We know children learn best through play, but did you know play helps our work, too? This session reminds us of the benefits of play for children and informs us how it helps adults as well. Participate in fun activities that benefit you and your children, and leave inspired to put even more fun into every day! 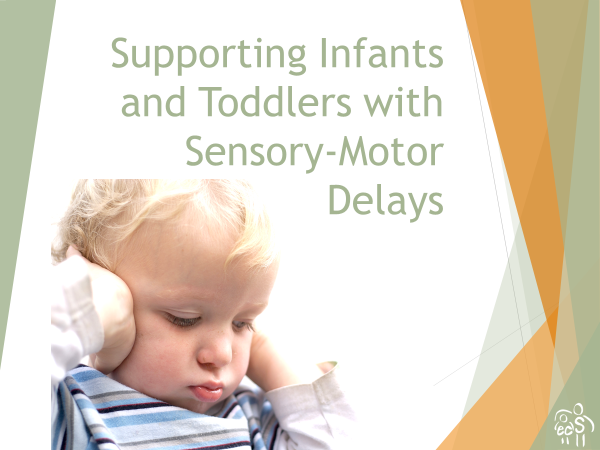 Identify the core symptoms and common challenges these children may be experiencing. Learn specific strategies for accommodating these symptoms, helping them cope with the challenging situations and teaching children the executive functioning skills that are lagging. You will leave ready to support these children and improve your behavior management skills as well! Identify the difficulties that children with Autism Spectrum Disorder experience. 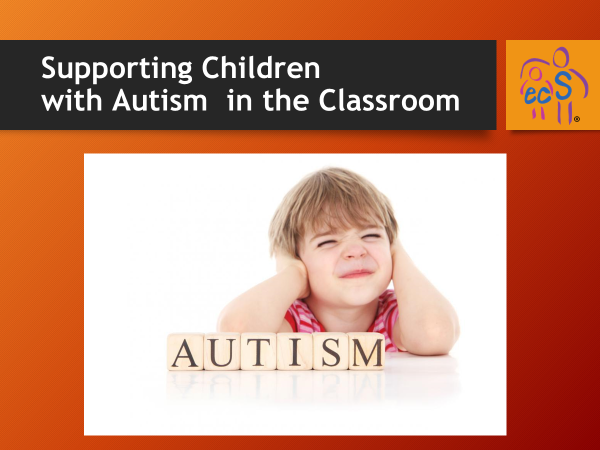 Learn specific strategies for supporting these children, including assisting with communication, coaching social skills and addressing behavioral patterns and common sensory integration issues. You will be ready to support these children’s development and to improve the environmental supports and stimulation level of your classroom as well! 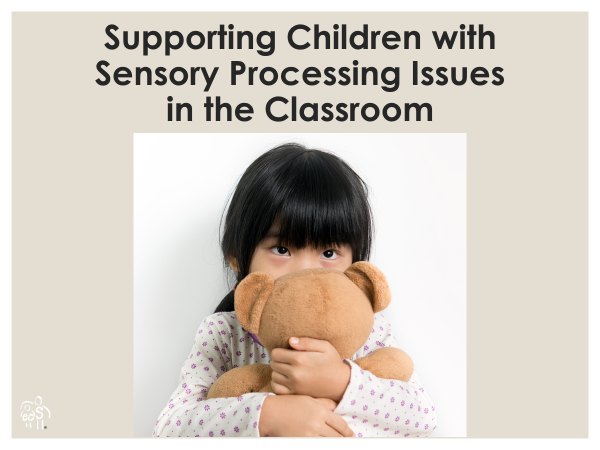 Learn about sensory processing problems and explore many simple strategies, materials, and activities for helping children cope with them. Leave with a new understanding of how sensory processing affects not only children experiencing problems but other children and adults, too. 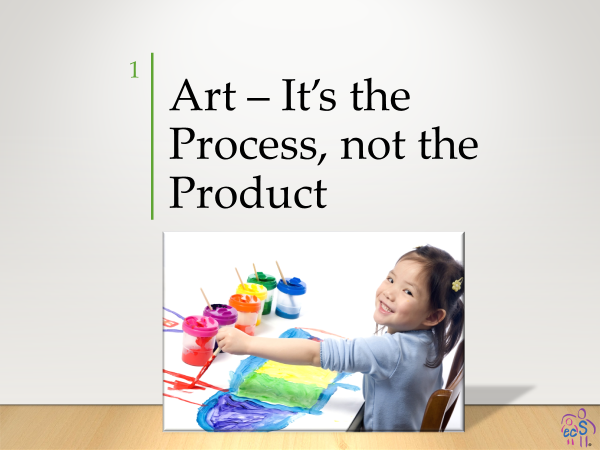 The most valuable art experiences for young children are those that allow them to explore art media and to express themselves, without the teacher having a finished product in mind. Come learn about the importance of open-ended art and learn strategies for guiding children’s art and talking with them about their art. Gather many ideas for an inviting environment for art expression, then enjoy watching your children’s artistry blossom and bloom! When children are active, they are learning! 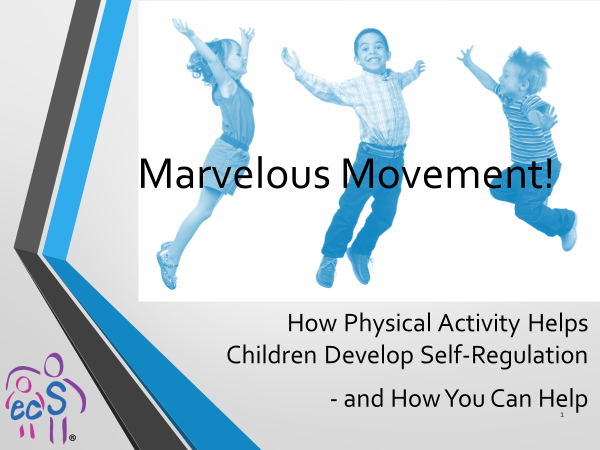 Learn the 8 key movement experiences that are the building blocks for young children’s gross motor development and an important foundation for reading and school success. Come away with a few activity ideas for each type of movement and be ready to get your children moving in the most beneficial ways! Children love music! But what kinds of music experiences should we provide for them? Learn the 5 essential music experiences, discover the best times in your schedule to implement them, and participate in many activities for each. 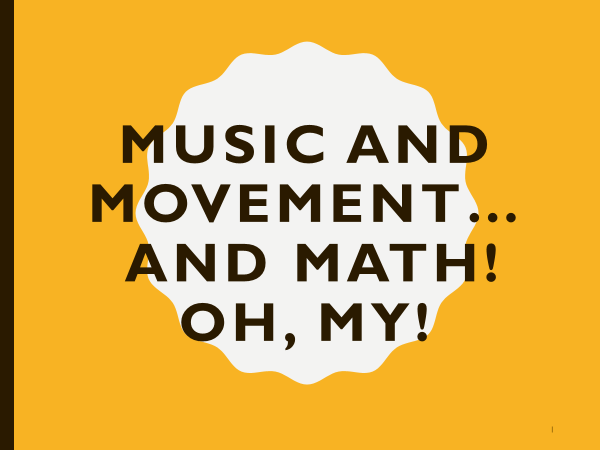 You will be ready to bring more varied music activities into your classroom. Young children are natural explorers, and you can learn to teach them the scientific method: Help children ask questions, pose hypotheses, experiment, and document what they have learned. 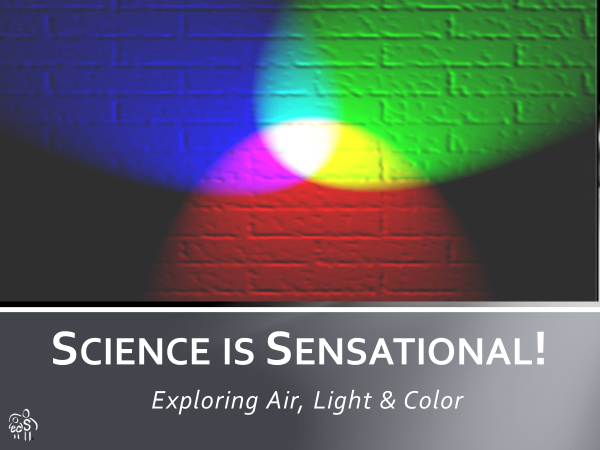 Participate in many developmentally appropriate activities exploring the topics of air, light and color. You will leave ready to provide many science activities throughout the day, during group times and choice time, indoors and out! 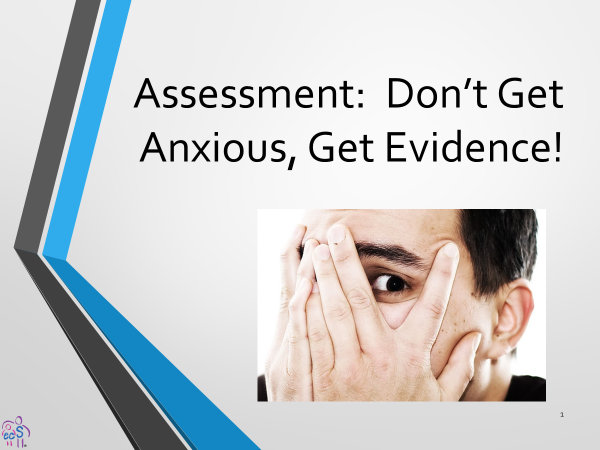 ​Authentic assessment helps teachers get to know their children’s abilities and needs. The process may seem intimidating, but it doesn’t have to be. All it involves is gathering evidence about children from different sources in different times and places, then organizing and interpreting the information. Participants will learn how to assess children and how to use the information effectively. ​DAP means meeting children where they are and helping them reach challenging and achievable goals. 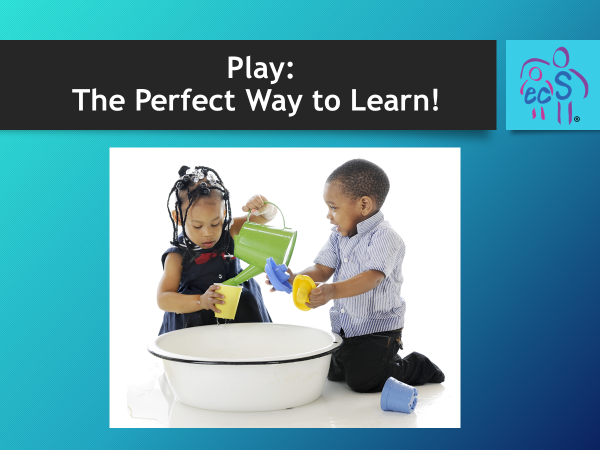 Learn what teachers do to put DAP in practice; discover the importance of intentionality for teachers and the importance of play for children. 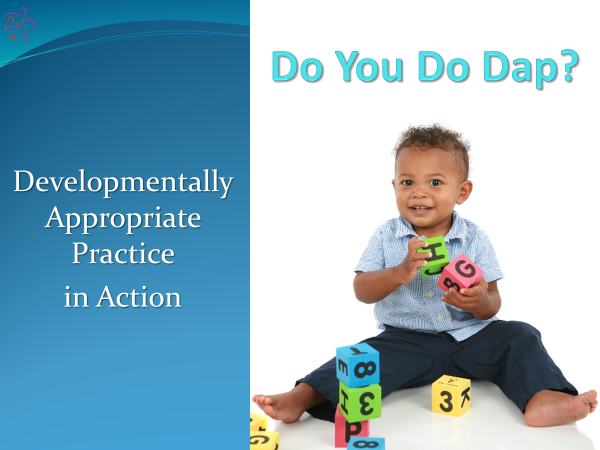 Explore examples of developmentally appropriate practices and activities, and you will be ready to provide what your children need most to grow and learn! This session focuses on helping children to embrace diversity by providing them with an education that is truly unbiased. 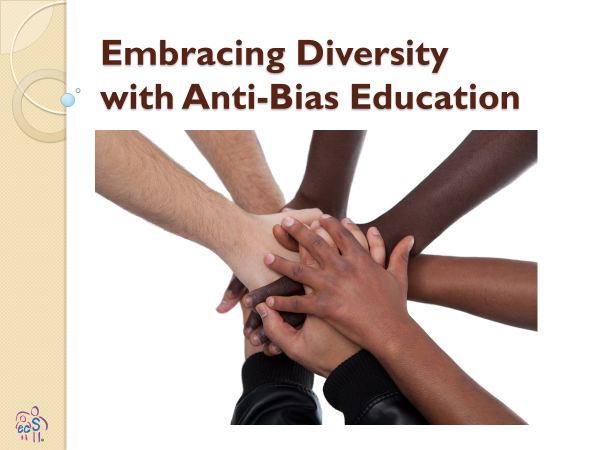 Learn the goals of anti-bias education and how to create an unbiased learning community. Explore ways to help children learn about fairness in many areas, and be encouraged to embark on your own developmental journey of becoming an anti-bias teacher. This training challenges us to accept that there may be many right ways to raise children. 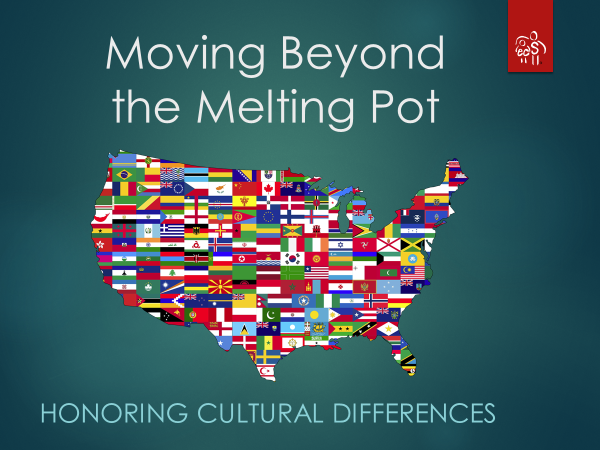 Learn a useful framework for understanding cultural differences, and explore how different viewpoints fit into this framework. Practice techniques for communicating across cultures, especially with challenging issues. Let's appreciate and respect our differing perspectives, attitudes, and beliefs as we work with young children and their families! Child care providers have a legal responsibility to report suspected child abuse and neglect, so it is important to be well-informed about this topic. 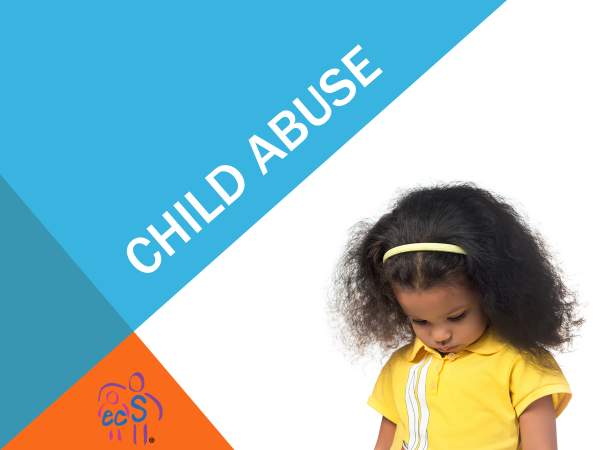 Learn about the prevalence of child abuse and neglect, the types of maltreatment, possible signs of abuse/neglect, and child and family risk factors. You will leave knowing how to report and prevent child abuse and how to listen to and talk with children about it as well. ​Movement activities are a wonderful way for children to improve their physical health and development, and they benefit children’s learning and behavior, too! 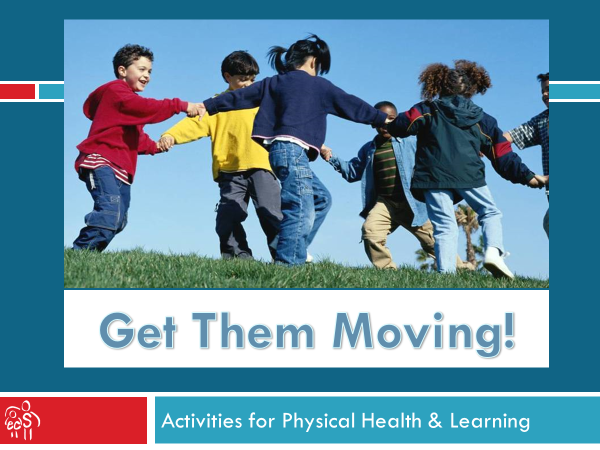 Learn about the benefits of physical activity, identify best practices including MVPA, and try out lots of activities that you can bring back to the classroom. Then you will be ready to get yourself and the children moving! ​Keep up-to-date with the latest Minimum Standards set by Texas DFPS Licensing, in an engaging and unique way! This session will help you to remember the rules concerning health and safety through meaningful, enjoyable active involvement. You will be well prepared to keep the children safe and sound, and you will have fun, too! NOTE: The following 4 trainings may be presented as a series. 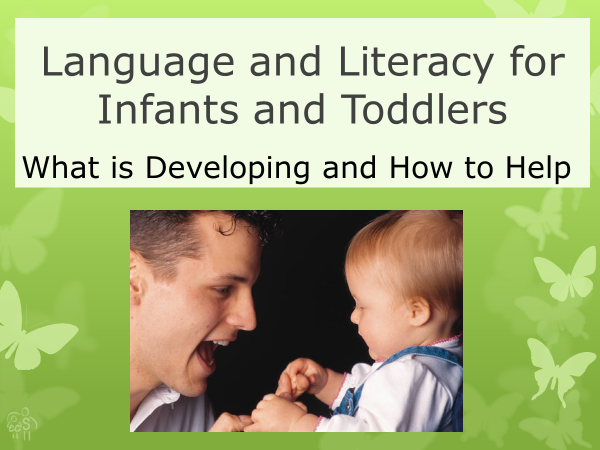 Children’s language is most rapidly developing in the first three years of life. Learn what is developing and how literacy emerges. 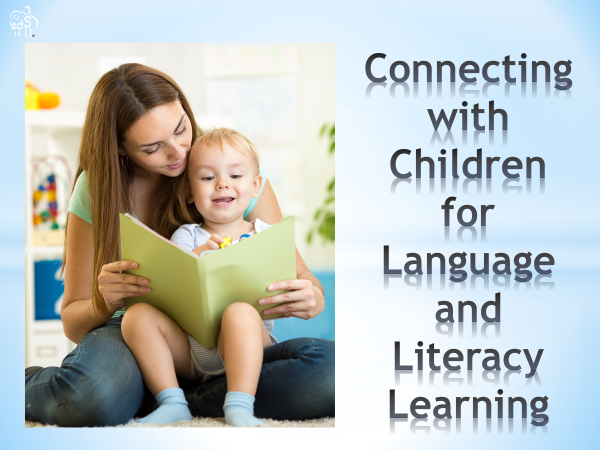 Explore your important role in facilitating this development, and learn many ways to foster language development and promote early literacy. You will leave ready to more effectively help children develop language and learn literacy skills! Play is the best way for children to learn and develop, including in language and literacy. Play is good for adults, too! Learn what research tells us about how children and adults benefit when they play and have a playful attitude. Participate in many songs, games and playful experiences that help children develop language and learn literacy skills, and they will have fun doing it! 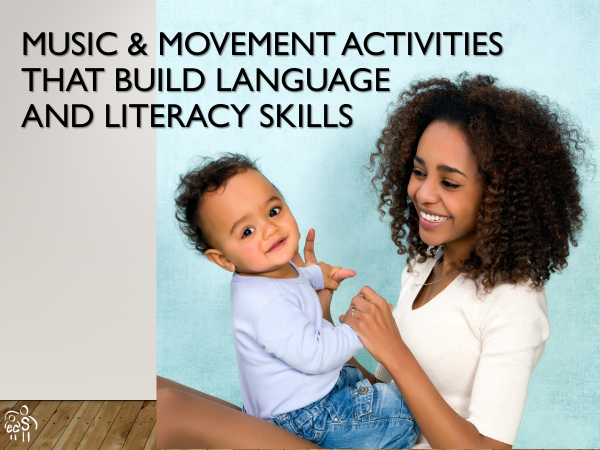 Music and movement activities are especially beneficial ways to foster language development and literacy in the first 3 years. Explore how these activities support this development and try out lots of active music experiences. 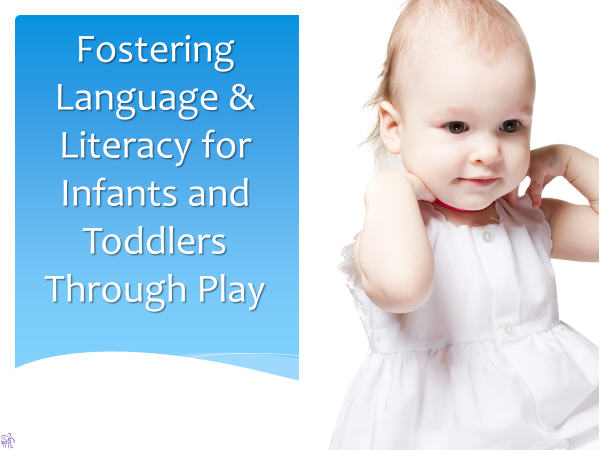 You’ll be ready to help children’s behavior, health, and physical development improve as well! 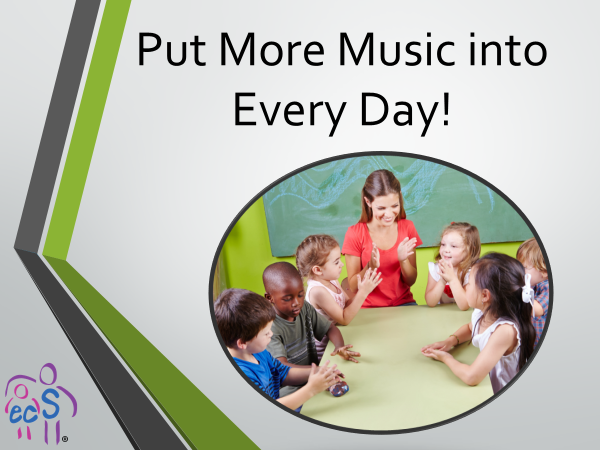 ​Does your classroom hum with happy sounds during center time? 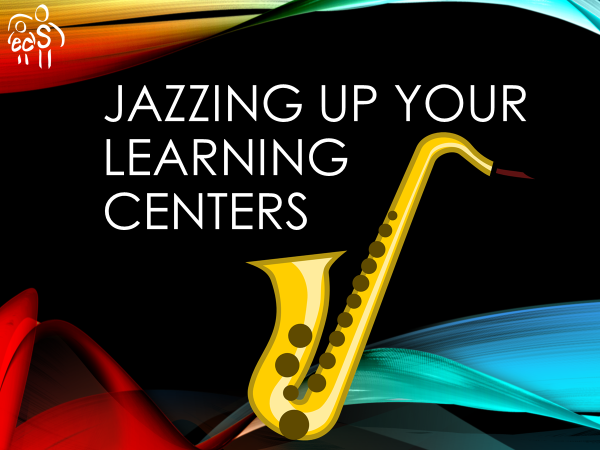 Learn ways to jazz up your centers to make them “sing” with more appealing and appropriate activities. Through pictures and discussions, we will address selecting and arranging enticing materials, providing interest areas in all domains every day, and effectively managing the centers. Your classroom will come alive with beautiful harmonies of hands-on learning! Planning is a necessary part of teaching, and it doesn’t have to be a chore! 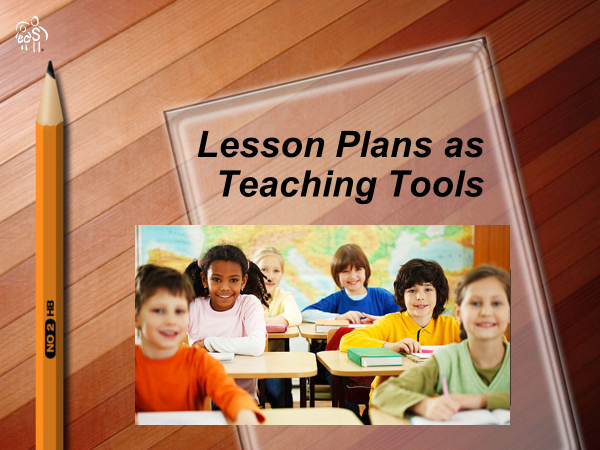 You will learn the role of planning, the parts of a lesson plan, and tips for planning effectively. The practice will help you feel more confident that your activities and lessons are meeting the needs of your children and the goals of your program. 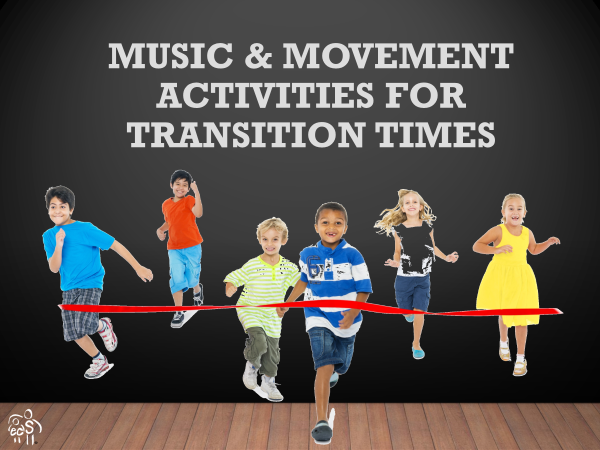 Transitions are excellent times to incorporate music and movement into your day. Learn about essential musical and movement experiences for young children, and try out lots of activities that you can bring back to the classroom. Then you'll be ready to help your children's behavior, health, and learning improve! Your classroom daily schedule should be a balance of many types of activities, with a minimum of waiting in between. Learn how to make your day as full of fun and learning as possible, with many opportunities for individual and small group interactions with children. 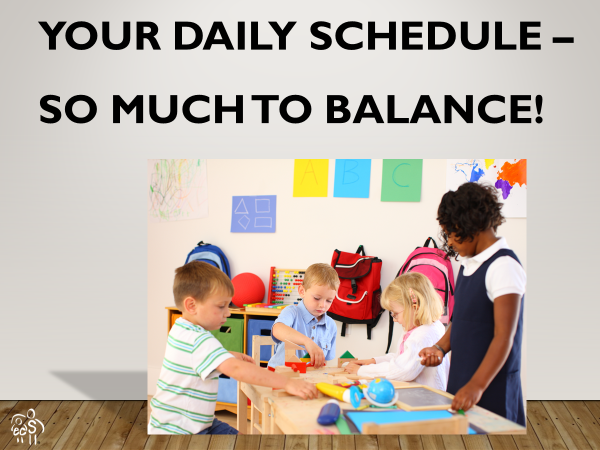 With a strong, balanced schedule, your classroom will have fewer discipline problems, too! 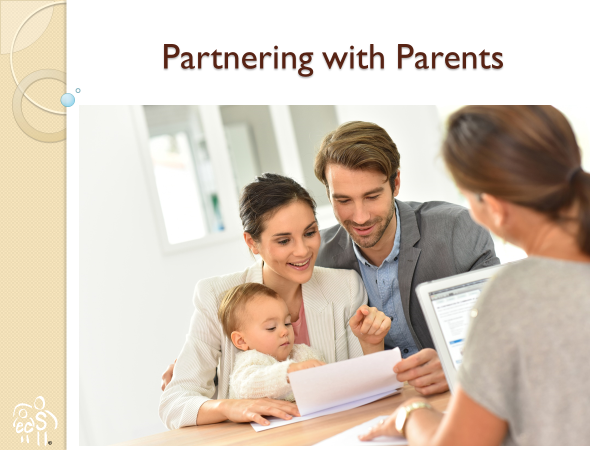 Learn about the importance of partnerships with parents and the principles of family-centered care. Enhance your skills communicating with parents, and learn ways to promote family involvement in your program. Discuss common and specific difficulties in working with families and discover solutions to these problems. Working together as a team with parents benefits everyone: the children, their families, your program, and you! 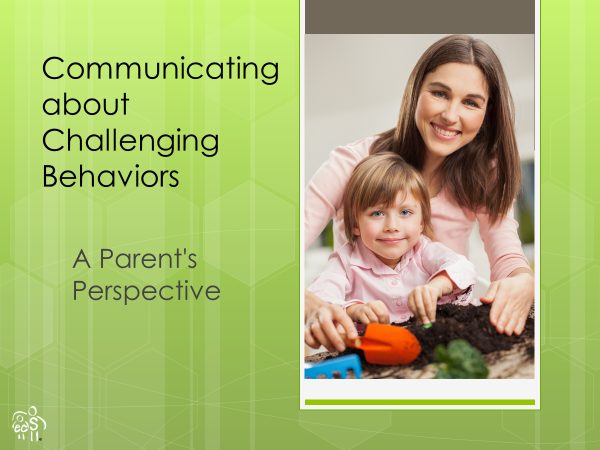 Hear one parent’s viewpoint of her child’s challenging behaviors and explore common concerns of parents like her. Learn strategies for delivering difficult messages and identify reasons denial is a frequent parent response. Gain tools for enhancing your communication skills and strengthening your relationships with all parents. Deep (or diaphragmatic) breathing has many benefits for children and adults, including calming stress and increasing concentration. Explore these and other benefits, learn this breathing technique and practice many relaxation exercises that use belly breathing. You will leave relaxed and will be ready to teach children how to breathe like this, too! Stressed? 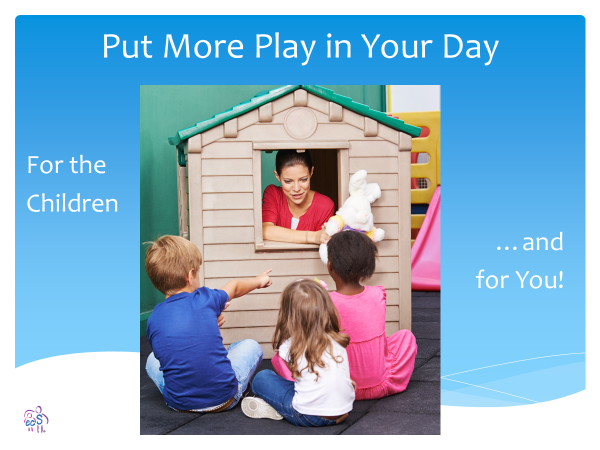 Put More Play in Your Day! 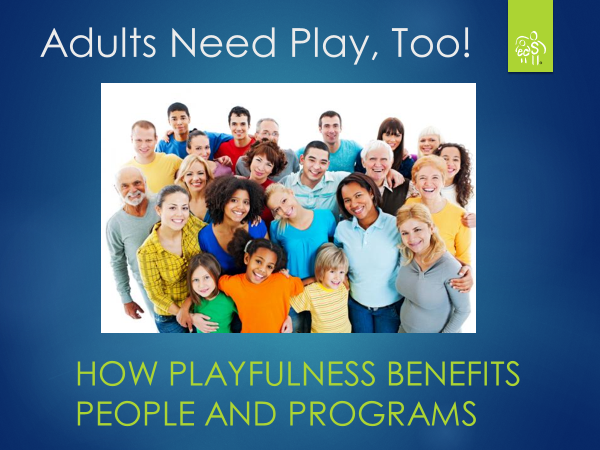 Adults benefit from play and being playful just as children do. Are you allowing playfulness to brighten your days? Discover your play personality and how you can foster your own enjoyment to alleviate stress. After exploring how playfulness benefits you and participating in games for each play personality, you will leave with enjoyable activity ideas that will benefit you and your children as well! This section is currently under construction. Please contact me for additional topics. Most of the brain’s development happens within the first 5 years of life, and the most important influence on this development is the responsive relationship of a caring adult. When you build opportunities for building and maintaining adult-child relationships into your program, you are providing the best brain-building tool there is. Come away with strategies to make relationships your top priority. Play is the optimal means for supporting adults’ work, just as it is for supporting children’s development. This session addresses how adults and their workplace each benefit when adults play and are playful. Learn about the different play personalities and participate in enjoyable team-building activities for each one. Learn how to foster playfulness in your staff and yourself, and have fun doing it! 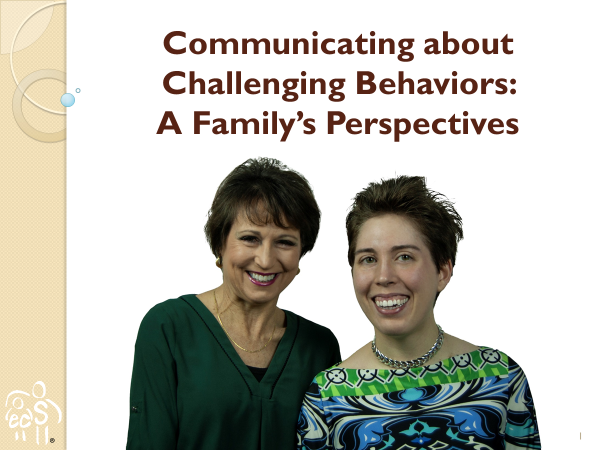 Hear the viewpoints of a parent and her adult daughter who struggles with brain disorders and exhibited challenging behaviors as a child. Discuss common concerns of families like theirs, identify roadblocks to successful partnerships with these families and explore solutions. Leave with recommendations for strengthening your relationships with all families. 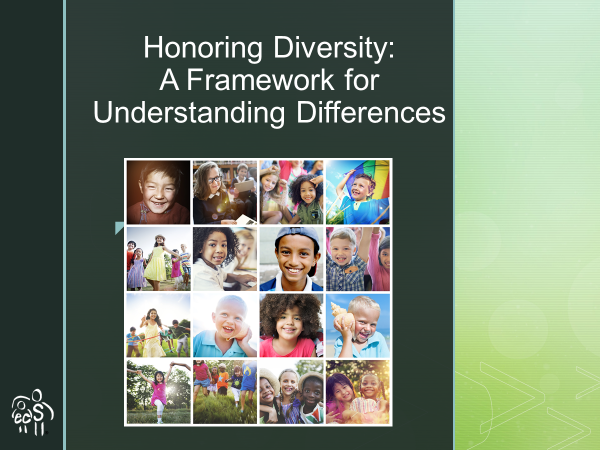 In this session, you will be introduced to a useful framework for understanding cultural differences and explore how different perspectives fit into it. Practice techniques for resolving cultural conflicts, and leave with suggestions for approaching diversity issues in your program. Children thrive when they have strong relationships with their parents, their caregivers, and other children. 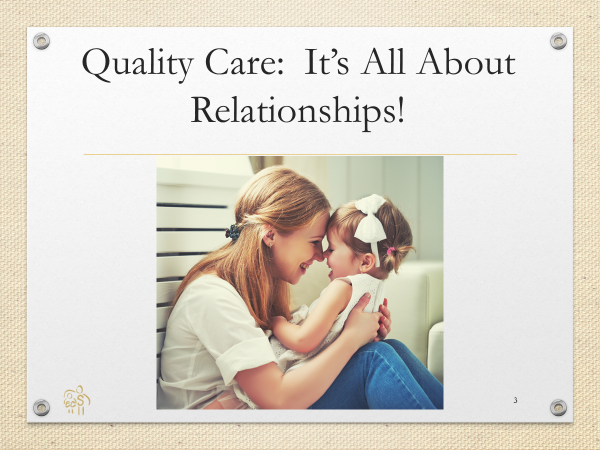 If we want to provide the highest quality care, we must emphasize the importance of these relationships and structure our programs to reflect this priority. Come learn about relationship-based care and how you can implement it to benefit your children, your families, and your program, and yourself. Learn about possible pathways to children’s challenging behaviors through personal stories and evidence from experts. You will be encouraged to welcome these children into your program and to commit to helping the children improve their behavior within the program, instead of removing them. Explore many strategies for supporting your teachers so they can learn skills to build relationships and to prevent or handle the behaviors in their classrooms. The children and their families, your teachers and your program will all benefit! See the list of breakout sessions on the Conference Sessions page for more topics. I am always developing new topics and updating old ones, so contact me for the latest additions and updates! Contact ECS to schedule a training or professional development session today!